You are invited to attend your first major fashion event. First, congratulations, Next, your mind is filled with a million things to do. What should I wear? Do I take a notebook? Should I use a camera or cell phone for pictures? Take a deep breath, I am here to offer you some much-needed assistance. 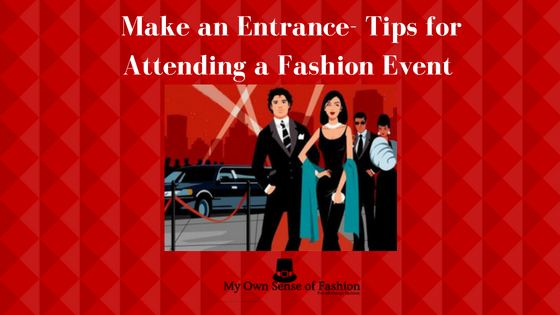 Here are a few tips to help you get the best out of the fashion event. Even if the event has a dress code it is still best to have options. Anything can happen before the day of the event. Plus, it never hurts to have a backup just in case. Recently, I attended Mobile Fashion Week; I selected several options before making my final decision for each night. 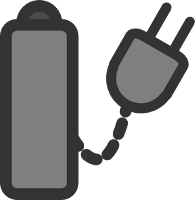 Nothing is worse than missing out on a great photo because you forgot to charge your device of choice. Remember to do a quick check before you head out. Also, if you have a photographer friend, you can also have them take photos for you. Whether you are a part-time or full-time blogger being at a fashion event is the perfect opportunity to introduce yourself to new people. My personal advice is to get a feel for the room & pass out your business cards. You never know what it might lead to. Know a fellow blogger or friend who has attended this event before? Reach out to them with a few questions on what to expect. I asked a good blogger friend of mine for advice. It really helped me out. This is really an understood tip, but sometimes it isn’t always put into practice. You will be meeting a number of people during the event. However, it is important that you are courteous and respectful. The first impression is the only impression you get to make. That’s why it is important that you leave people with the right one. 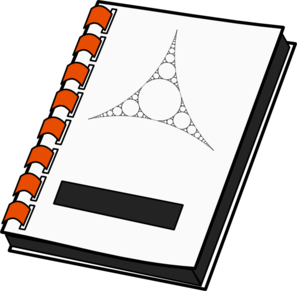 If you are planning on jotting down quick notes bring a small notebook. I found to be helpful especially for when you are writing your blog post later. Networking is such a big part of business, especially in the blogging world. Talk to your fellow bloggers, designers and etc. when the opportunity presents itself. It is a great way to meet new people and possibly collaborate together afterward. I know it is important to be a professional, but it is equally important to be yourself. I will be honest; I still get a little nervous especially when I meet new people. This is coming from someone who aced Public Speaking during my undergrad days. Just relax and enjoy yourself. While emailing your blog post link, don’t forget to thank whoever invited you to the event (Publicist, Event Coordinator or etc.). Also, if you want to recognize a staff member that offered assistance you can acknowledge them as well. I usually send an email or message no later than a few days after the event. Use this tips before your first fashion event. You will be ready to take in all the fashion from your seat. Any tips? Have you attended a major fashion event? Let us know in the comments below.